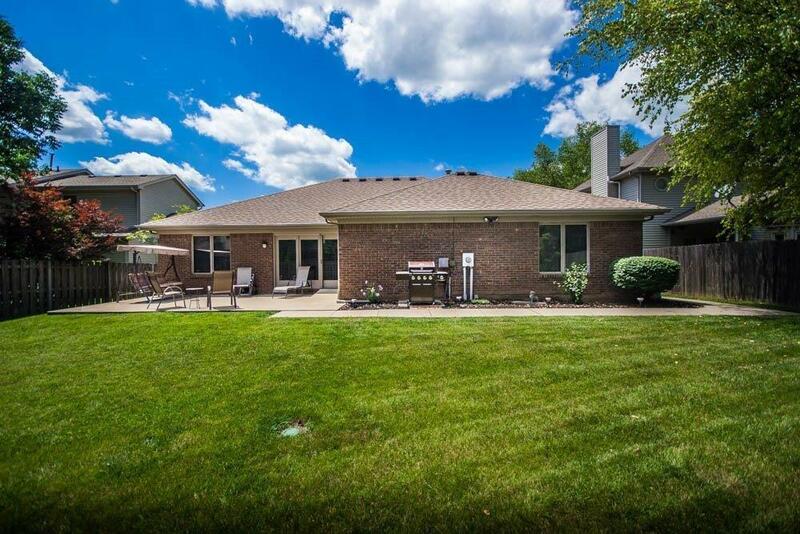 AWESOME all brick ranch with full finished basement in Copperfield-nearly 4000 sq ft! ALL ONE LEVEL living! 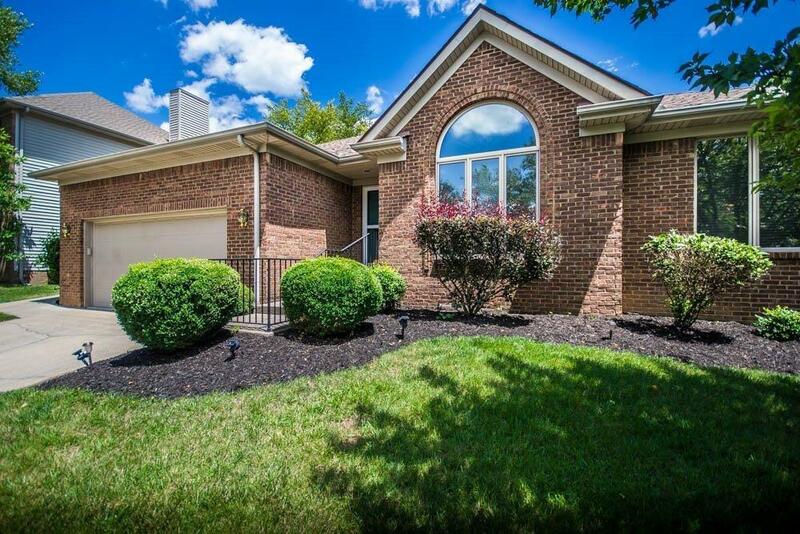 METICULOUSLY maintained inside & out! 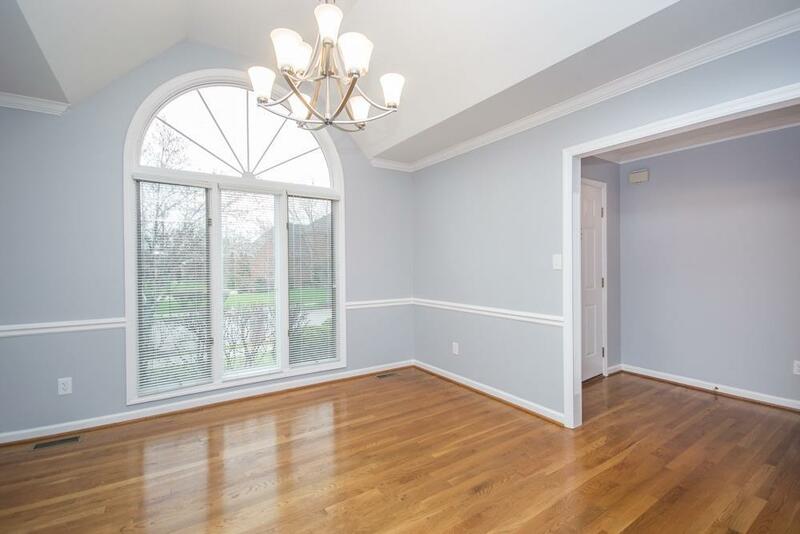 Beautiful hardwoods from foyer through dining and kitchen areas, updated kitchen/baths, split bedrooms, flowing floor plan, and lovely outdoor space. 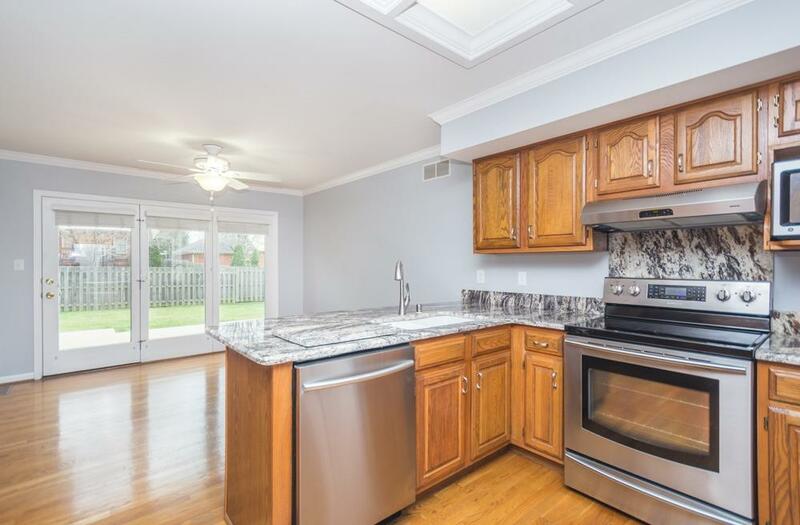 Kitchen with granite tops, stainless appliances, kitchen bar, built-in desk space, specialty ceiling and cabinets aplenty! Relax in the generous sized great room with built-in bookshelves & remote-controlled fireplace. Spacious master suite with tray ceiling, granite, whirlpool, walk-in closet and separate shower. Main level laundry room! Gigantic basement with huge open rec room, wet bar & 3rd full bathroom. Exterior of home is handicapped accessible with concrete path to the back door with concrete ramp. Enlarged patio & flat backyard! Upgrades: roof, HVAC, leaf filter system, UV air cleaner in ducts, newly painted, hardwoods treated and more! Two basement bedrooms do not have egress.